We are proud to be a member of the Learning Academy Partnership. At Ilsham C of E Academy, our aim is to provide a world class education through an engaging, rich and motivating curriculum. Our children are at the very core of everything we do and a strong sense of family runs through every part of our academy, where children are loved, supported and nurtured. We want our children to be even better today than they were yesterday – we want to open hearts, open minds and open doors for them. 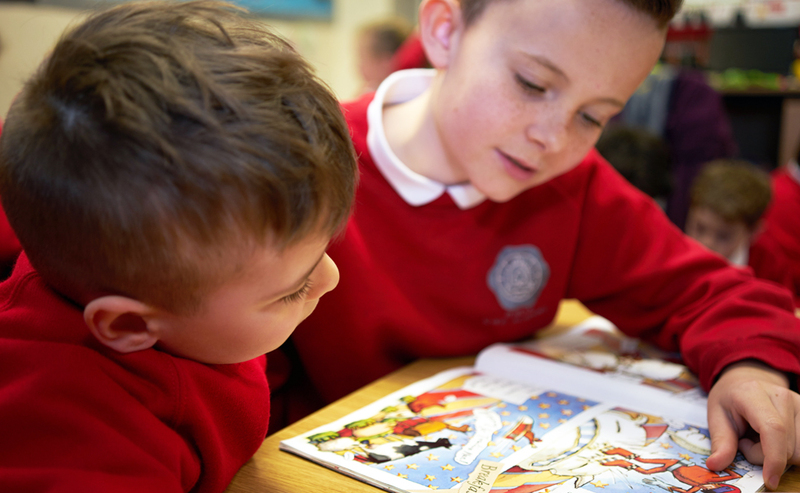 All aspects of our academy life are underpinned by our Christian values – we want all of our children to live life to the full, to flourish in order to reach their potential and to dream big. We want to encourage and support them and give them the firm foundations and strong morals that will guide them on their journey through life. "The school has a great family feel. The children are taught how to be a positive, respectful and supportive peer community and the teachers ensure that everyone feels included." "The focus is always on the children - in everything that we do and say. There is a clear dedication and passion from every member of staff." "I love that we learn in so many different ways. I love that we have the opportunity to come together with other children, teachers and schools in our Trust."